There were 694 press releases posted in the last 24 hours and 153,586 in the last 365 days. KAZAN, RUSSIA, November 7, 2018 /EINPresswire.com/ -- Pulsar Venture Capital and Investment and Venture Fund of the Republic of Tatarstan conducted a Silicon Valley BootCamp for startups in Silicon Valley at the end of October. The program for the companies included participating in international conference for venture capital investors Global Technology Symposium (GTS), visiting leading US universities and headquarters of Facebook and Google, meetings with investors and potential partners, as well as networking in leading centers for startups. 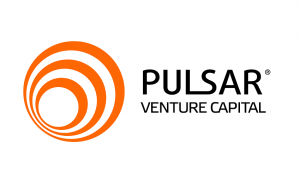 This year, it is the second BootCamp for its companies conducted by Pulsar VC, and the first one took place in September in Ireland, where the teams learned about the innovation ecosystem of Dublin.